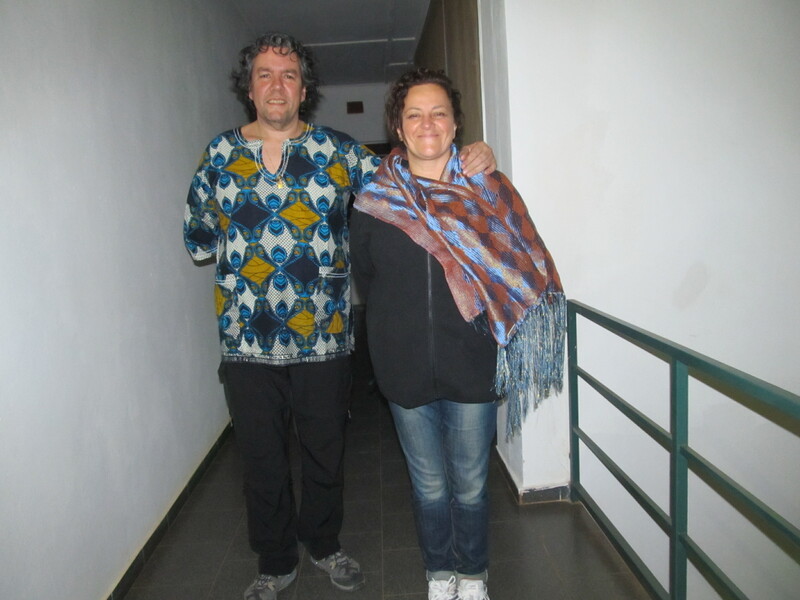 Two medical doctors, Cinzia Fanfano and Fabio Giaimo coming from Italy have arrived in Balaka in the evening of yesterday, April 25. In their 20 days they intend to stay in Malawi, they will be working with local hospitals and clinics their interests centred on infants health. Besides Balaka, the doctors will also be in Zomba diocese, at Thondwe a twinned diocese to the archidiocese of Perugia in Italy. “Consider Balaka as your second Italy” said Mr. Murowa in his remarks, extending a warm welcome to the visitors. In return Fabio expressed his gratefulness upon the warmth of Balaka people which he said is the main reason he loves Malawi for. 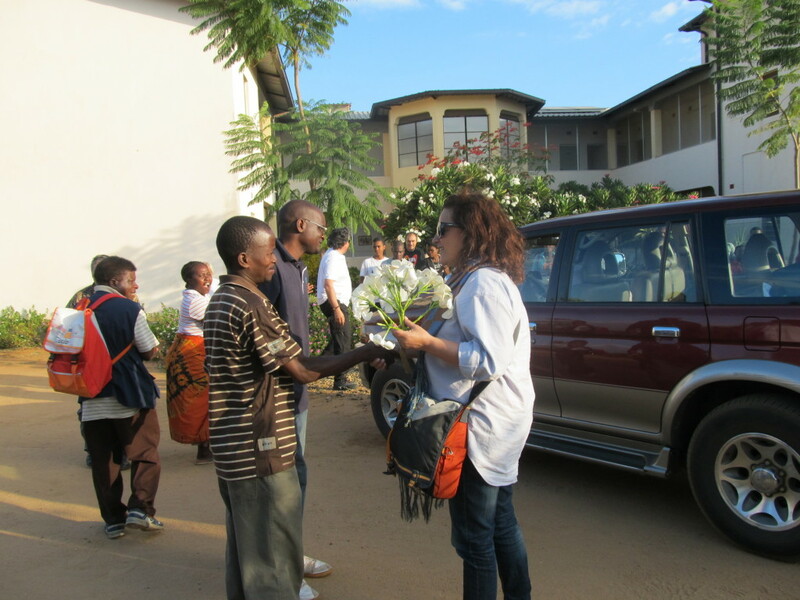 Cinzia and Fabio have been in Malawi before over projects related to their medical profession; they have zeal for Malawian kids’ wellbeing. This entry was posted in Health Care, News from Malawi, Social Development and tagged Andiamo, Balaka, Cinzia Fanfano, Fabio Giaimo, Harry Pongolani, Yohane Konde, Zomba diocese. Bookmark the permalink.